Sweet & Floral blossom honey vanilla cream, apple sauce, custard cream biscuits and crème brulee all with a generous squeeze of fresh zesty lemon juice. makes me think of pancakes! 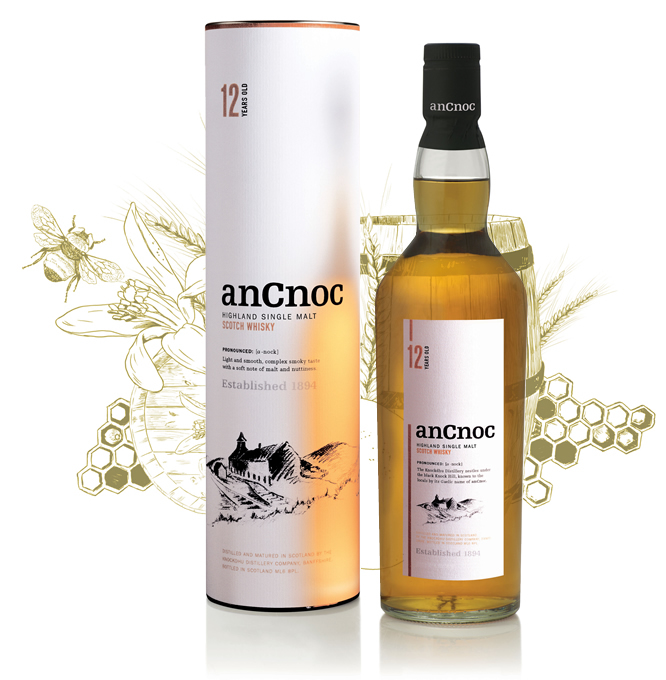 Sweet, friendly and approachable. 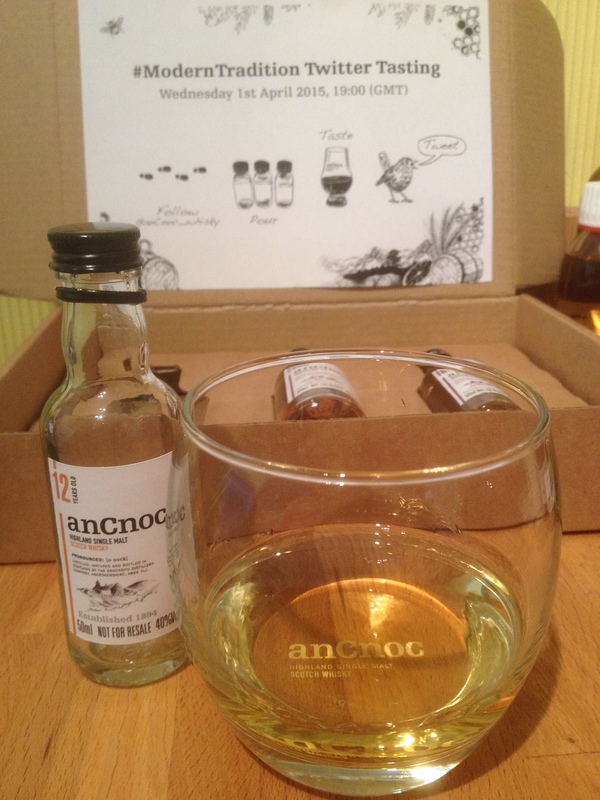 A very drinkable introduction to anCnoc’s whisky.